When Black Panther was set to come out, no one thought it would quite have the success it's been having right now. No one thought it was possible it could make $200 million dollars domestically in its opening weekend, but it did. Read more about that here. Since then, it's been on track to cross a billion dollars at the worldwide box office, which is also something we never even imagined would happen just a few months ago. But this weekend, Black Panther did cross one billion dollars, making it the first Marvel Cinematic Universe film to do so that did not have Robert Downey Jr. in it. Since the Black Panther's debut, I have had no doubts that it would hit this mark. It was positioned perfectly to do so. With this story, it's important not to just see that another comic book movie has done really well at the box office, but rather see the significance of a Black Panther making as much money as it has. It shows just how vitally important representation is on screen, and when a movie does it right, people will go out in droves to see it. The audience wants new and different stories. We don't want to be entirely inundated with white stories told by white directors with all white actors. We want more diversity with our films, and Black Panther shows just how much the audience actually wants this. 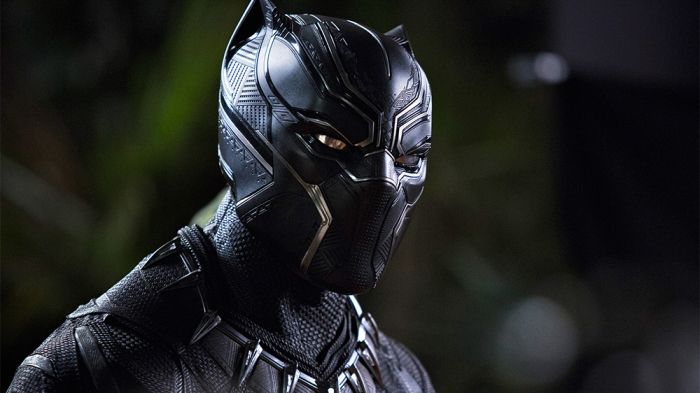 Looking ahead, there are a few 2018 movies that could also join Black Panther in the billion dollar club. Avengers: Infinity War is a safe bet, but the conversation for that one is more whether or not it will cross two billion. But it's guaranteed to make one billion, I'm sure of that. If Deadpool 2 is as good as the first one, or even better, I think it could hit a billion. The first one was uber successful, and riding off of how popular the character is now and, assuming the movie is good, I think Deadpool 2 could demolish the box office. Jurassic World: Fallen Kingdom is also a safe bet for the billion dollar club. I don't think it will make as much as its predecessor, but I do think it will be a hit. Outside of those, I think there are a couple more possibilities, but they're more outside shots. Incredibles 2 has a strong chance, but I think it's more likely that it will end up making around $700-800 million worldwide instead. But considering how long fans have been waiting for this movie, it could explode at the box office. Solo: A Star Wars Story also has a chance. I don't think it will make a billion, and it will probably also end up in the $700 million dollar range as well. However, you can't count out Star Wars. Every new Star Wars movie that has come out has made over a billion, so Solo certainly has a shot. But I wouldn't personally bet on it myself. What do you think? 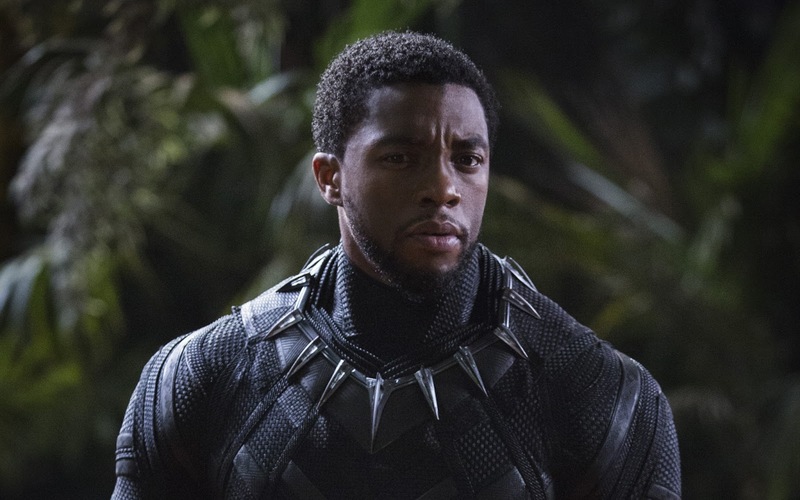 Are you surprised Black Panther has crossed $1 billion dollars worldwide? What other 2018 films do you think will also join the billion dollar club? Leave your thoughts in the comments section below.